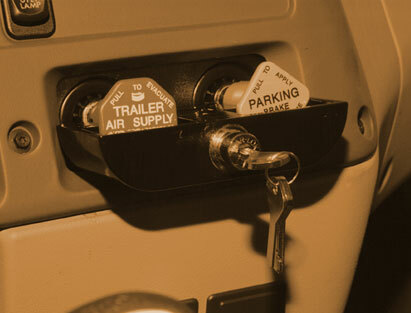 Constructed of high-impact aluminum steel, the TAB-10 truck air brake locks protects idling trucks from theft by completely encasing the air valves. 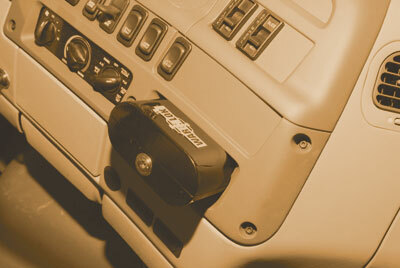 Because this lock is not a permanent attachment, it can be re-used from one cab to another. 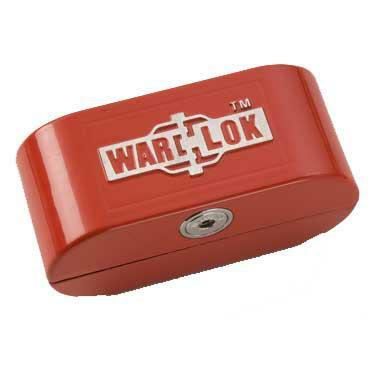 The TAB-10 has the industry proven War-Lok internal locking core system and comes standard in powder-coated red for color.